And so become a butterfly. She liked being reminded of butterflies. She remembered being six or seven and crying over the fates of the butterflies in her yard after learning that they lived for only a few days. 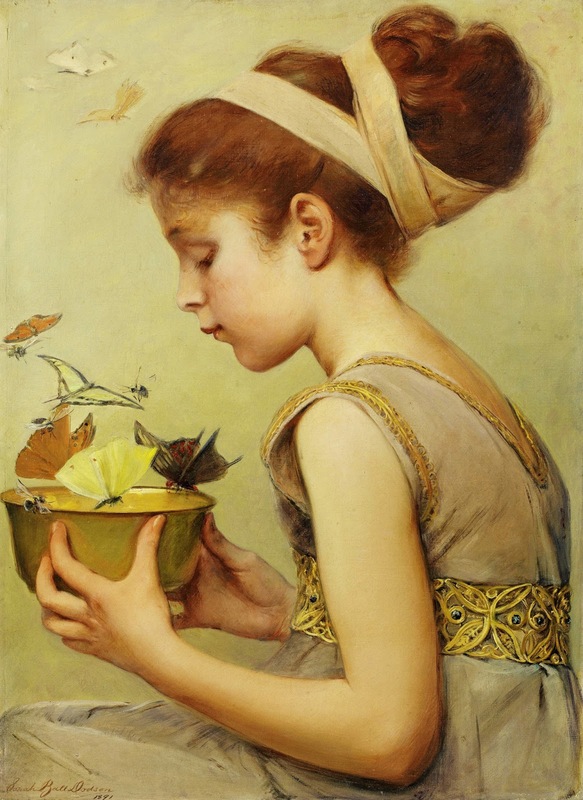 Her mother had comforted her and told her not to be sad for the butterflies, that just because their lives were short didn't mean they were tragic. Watching them flying in the warm sun among the daisies in their garden, her mother had said to her, see, they have a beautiful life. Alice liked remembering that. Thank you for posting this. Absolutely lovely.